A night of Vietnamese folk music featuring ca tru (ceremonial singing), cheo (popular theatre), chau van (spiritual singing) and xam (blind buskers’ singing) will take place in Ha Noi on January 6. 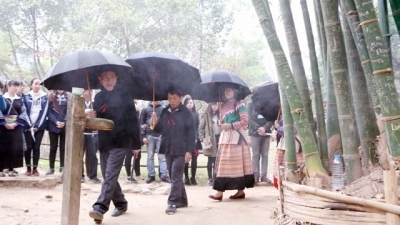 Following two performances at Guimet Museum as part of the Viet Nam Year in France, Bamboo and Silk will be held for the first time at the French cultural centre L’Espace in Ha Noi. 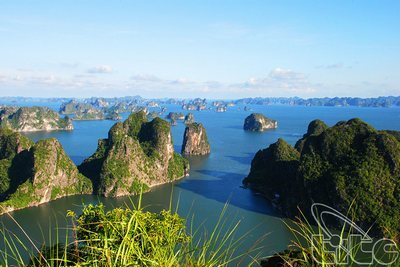 The concert will take the audience back in time across 10 centuries of Vietnamese culture and music. 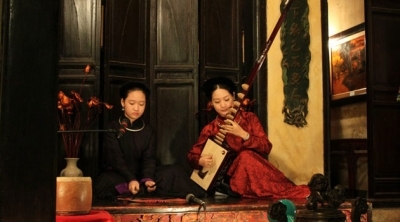 The audience will be immersed in the voices, and rhythms instruments of Vietnamese folk melodies. Many of the songs to be performed are listed as UNESCO Intangible Cultural Heritage of Humanity.